The most direct answer to that question why you can’t import FLV to Final Cut Pro is that Final Cut Pro does not support FLV, but why is that? Maybe a little background info about Final Cut Pro would help. Final Cut Pro is a series of non-linear video editing software programs first developed by Macromedia Inc. and Later Apple Inc. 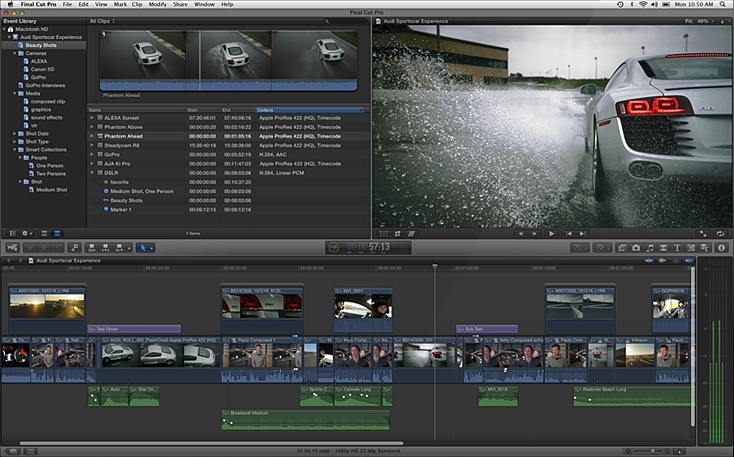 The latest version is Final Cut Pro X 10.2 and it runs on Intel-vased Mac OS computers powered by OS X version 10.10 or later. 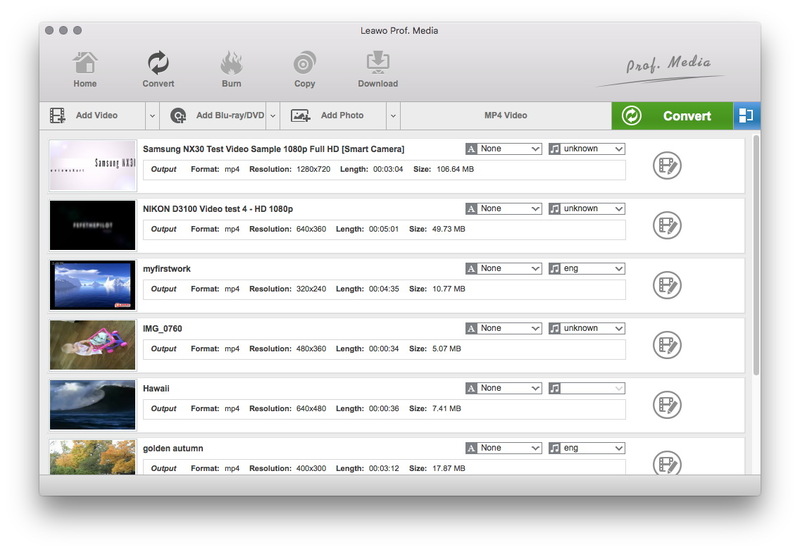 It allows users go log and transfer video onto a hard drive (internal or external) so that the video can be edited, processed and output to a wide variety of formats. Final Cut Pro supports the same formats as the Quicktime Player on Mac OS, therefore Final Cut Pro does not support FLV. If you happen to have a FLV video you want to edit with Final Cut Pro, there’s a way to make this happen, that is to use a video converter to convert FLV to a format compatible with Final Cut Pro, like MOV. Then when you use Final Cut Pro FLV wouldn’t be a problem for you. To edit FLV file in Final Cut Pro, the first thing we need is a powerful Video Converter to convert FLV to Final Cut Pro compatible format. 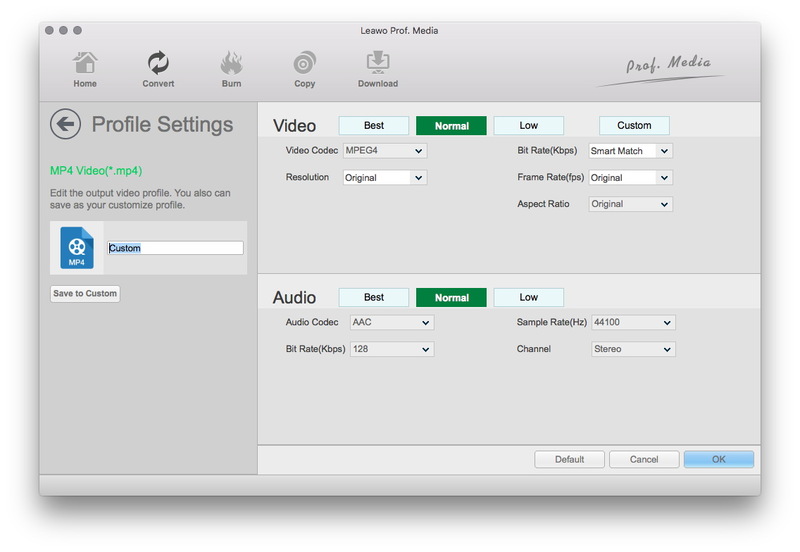 I would recommend Leawo Video Converter for Mac for the FLV to Final Cut Pro conversion. 1. 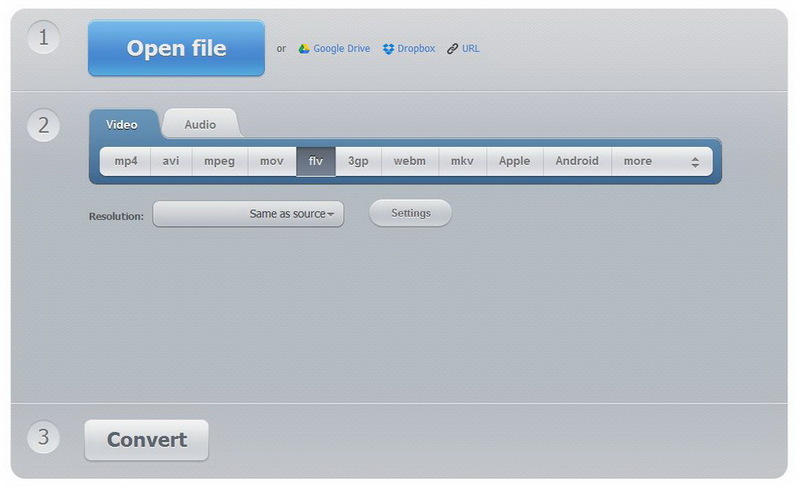 Add files to the converter by clicking “Add Video” button or directly dragging the file to the interface of the converter. 2. Click the button on the left hand side of the green “Convert” button and click “Change” button on the drop-down menu to enter the format selecting panel. 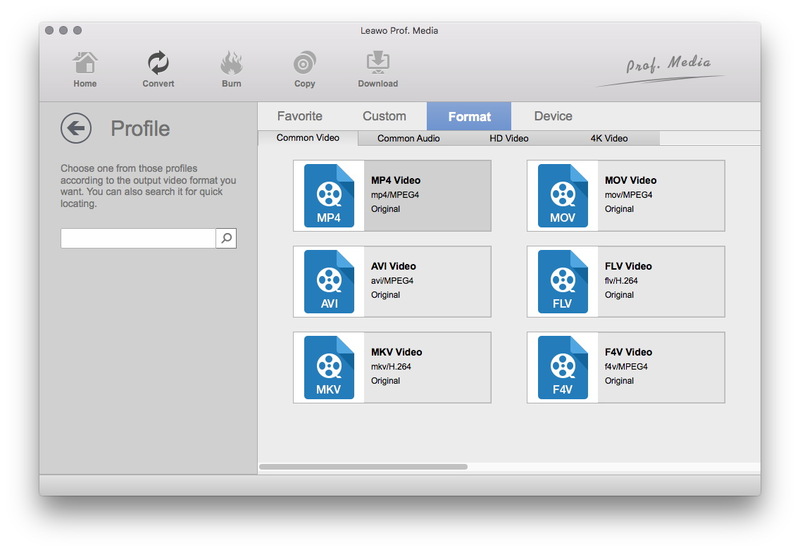 You can choose formats like MP4 or MOV, they are all compatible with Final Cut Pro. 3. Click the “Edit” icon on the drop-down menu mentioned above to enter the parameters setting panel, you can adjust detailed parameters of audio and video like Video Codec, Quality, Video Size, Bit Rate, Frame Rate, Aspect Ratio, and Audio Codec, Audio Quality, Bit Rate, Sample Rate, Channels. 4. Click the green “Convert” button to call out a side bar. Set the output directory for output file and click “Convert” button to start the conversion. After the conversion is done and the FLV file has been converted into a new format, you’ll be able to import it to Final Cut Pro. But if this whole importing FLV to Final Cut Pro process is just an one time thing and what you really want is just converting a small size FLV file to a format compatible with Final Cut Pro without paying for it, you might want to check out some free online video converters for this. Online video converters have their own merits when it comes to simple conversion of small size files. Online Video Converters have a lot of similiar features. Let’s see what’s good and not good about Online Video Converters when we use them to help add FLV file to Final Cut Pro. As we can see, some of its pros and cons decide that it’s more suitable for converting small size videos, so if the FLV file you want to convert happen to be a small one, those online video converters would be perfect for you. So on the content below, a few good online video converter would be listed, with them, you can easily import FLV file to Final Cut Pro. onlinevideoconverter.com is a free online media converting website that allows you to convert any video or audio files to different formats without the need of installing software on your PC. It’s compatible with all webbrowsers and has been recognized as ond of the best online video conversion utility as it offers high quality and fast conversion speed. 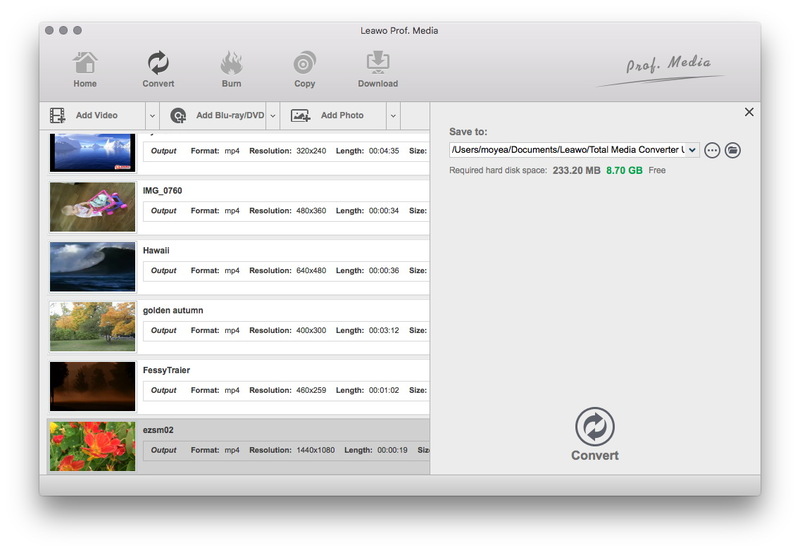 To Final Cut Pro FLV would no longer be a problem with this Online Oideo Converter. It’s a free web app that allows you to set the video format, resolution of the output file in your browser. You are allowed to upload files of up to 2Gb. It also supports H265/HVEC codec and supports converting videos and audios between more than 300 formats. 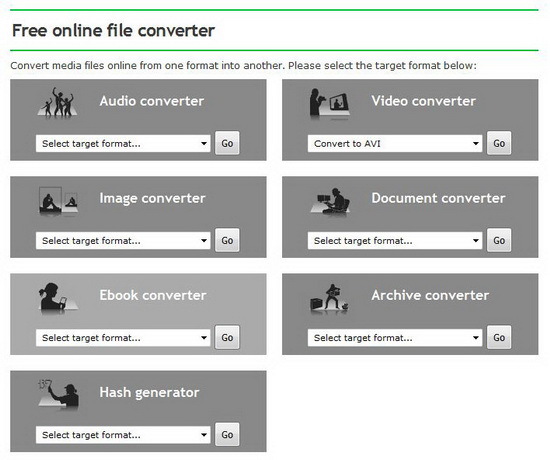 online-convert.com is a free online file converter that supports converting various kinds of files including audio, video, image, document, ebook and archive, etc.